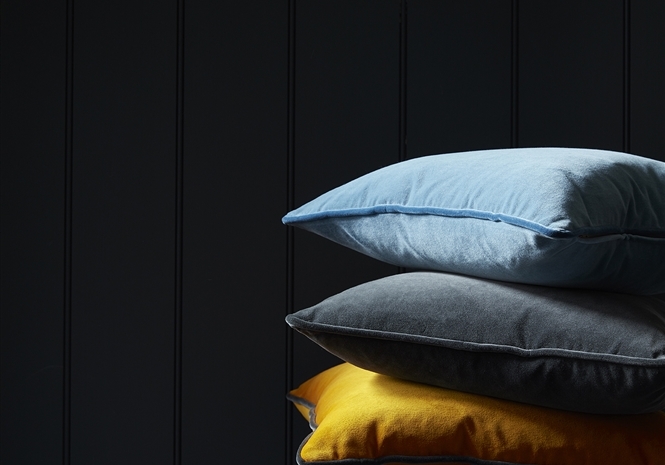 You might be surprised to learn that velvet isn’t actually a material at all; it’s a weaving technique which creates a soft, dense pile that covers the base cloth, forming the sumptuous plush surface we all know and love. 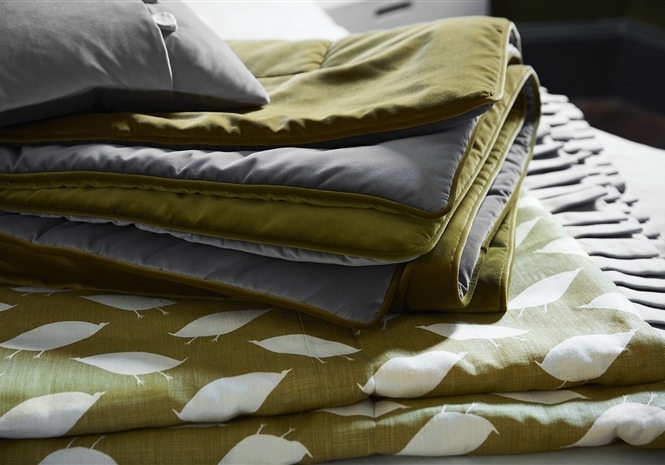 Our patterned velvet fabric transcends, trends and styles beautifully. I’ve selected a range of jewel-like colours that I think work wonderfully in any setting. Their luminous sheen makes them especially fitting for a glamorous room, but equally at home in relaxed or modern spaces. 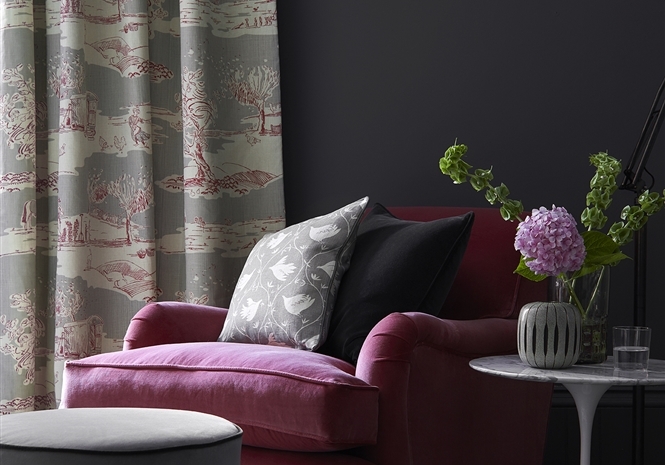 A surprisingly practical option for any home, our patterned velvet fabric feels and looks more luxurious than most textiles and just like leather (or fine wine) it gets only better with age. Here are the eight beautiful colours I have chosen to complement my patterned fabrics. 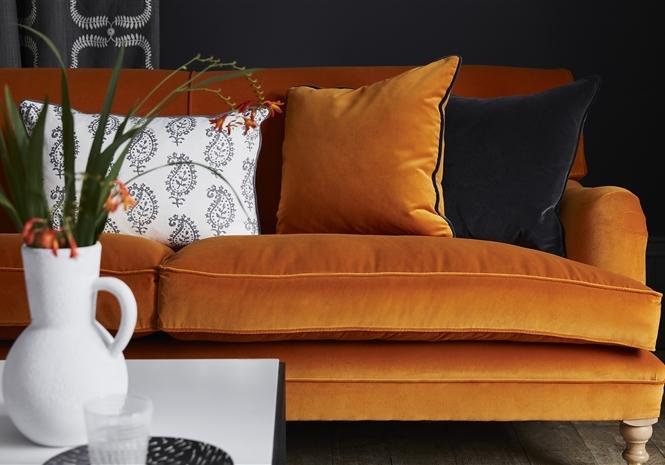 Velvet is sumptuous, yet durable, oozes style and luxury and instantly adds texture, warmth and comfort to a room.